This is the perfect experience for the learner who likes one-on-one time or would like to learn with a small group of friends, family, co-workers, or neighbors. I will customize the session to exactly what you need to understand in order to create better images. 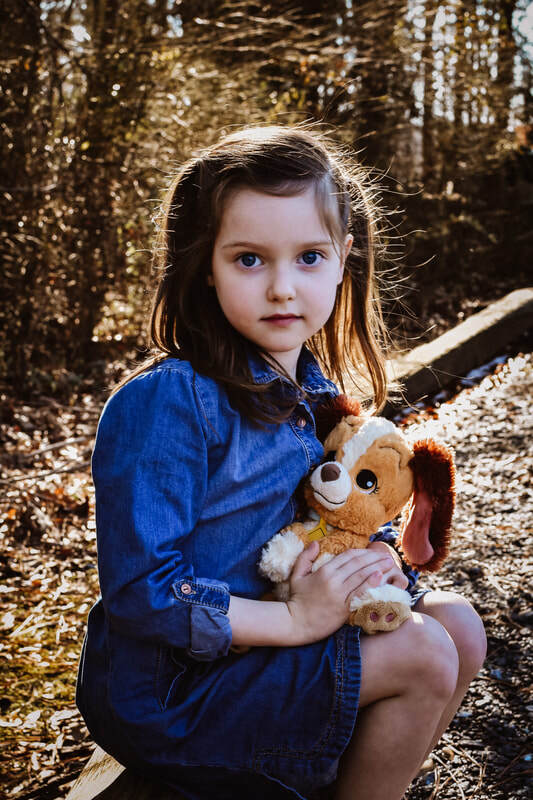 I have had many happy parents, business owners, bloggers, and hobbiest photographers choose this type of session because it works best for their learning style and time. I have done these sessions in my student's homes, coffee shops, wine shops, outdoor parks, etc. It is completely customizable. You choose: the location, the date, the time, the topics, the amount of people included and I will help you create beautiful pictures! Email Larisa at photographybylarisa@gmail.com to set up an appointment.